Copper clad steel wire (CCS) combines the high tensile strength of steel as its core and the conductivity properties of copper as its outer layer. The core material is usually low carbon steel and is typically used as either grounding wire or the inner conductor of coaxial cables. Copper clad steel is made to ASTM B-452 standards with 40% conductivity in two tempers: soft and hard drawn. The steel core alloy can theoretically be any grade suitable for the wire’s end purpose. Copper clad stainless steel (CCSS), in the 300 series as core, may be specified for certain medical applications. 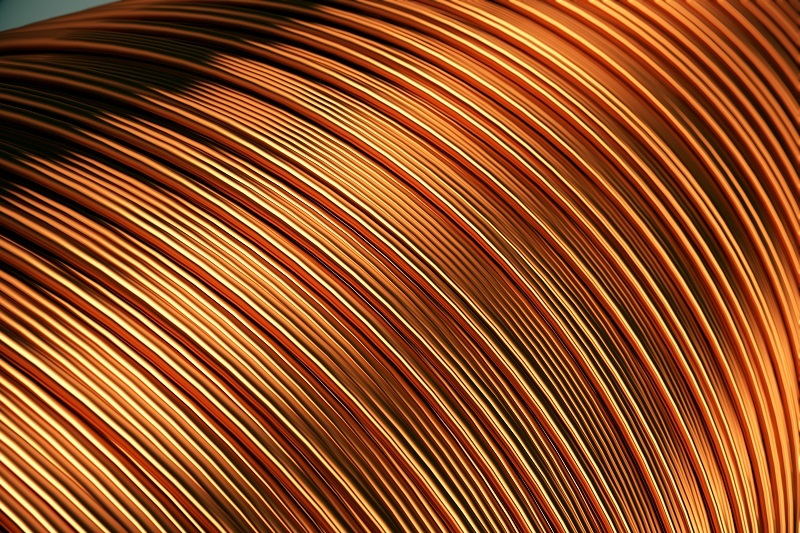 Copper clad steel wire can be produced bare or electroplated with gold, silver, tin, solder, and nickel. Enamel insulations are also an option. See the magnet wire insulation guide for film selections.